Turning Out the Water of the Weber—the Sufferings of the Saints—the Desires of the Servants of God to Bless the People—the Blessings of the Lord to Israel—Endowments, Etc. 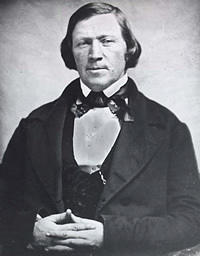 Remarks by President Brigham Young, made during his visit to Davis and Weber counties, June 10-13, 1864. The Young Missionaries—Increasing Unbelief of the People of the World—Teachings of Jesus and His Disciples, Etc. Discourse by President Heber C. Kimball, delivered in the Bowery, Great Salt Lake City, July 19, 1863. Advancement of the Saints—Unity of the Temporal and Spiritual Interests of the People—Faith and Works Inseparably Connected, Etc. 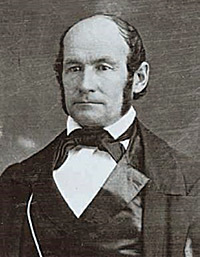 Discourse by President Heber C. Kimball, delivered in Provo City, June 27, 1863. 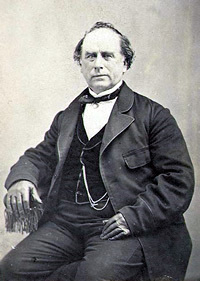 Remarks by Elder Orson Hyde, made at the Bowery, Great Salt Lake City, April 7, 1863. Remarks by Elder Charles C. Rich, made in the Bowery, Great Salt Lake City, April 7, 1863. Advice to Missionaries—Preaching the Gospel—Gathering the Poor, Etc. 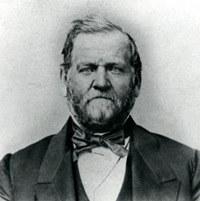 Discourse by Elder Amasa M. Lyman, delivered in the Tabernacle, Great Salt Lake City, April 7, 1863. Building the Temple—Endowments—Counsel to Missionaries, Etc. Remarks by President Heber C. Kimball, made in the Bowery, Great Salt Lake City, April 6, 1863. 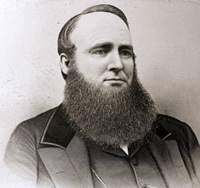 Remarks by Elder Ezra T. Benson, made in the Bowery, Great Salt Lake City, April 6, 1863. Remarks by Elder Orson Hyde, made in the Tabernacle, Great Salt Lake City, January 25, 1863. Remarks by President Heber C. Kimball, made in the Bowery, Great Salt Lake City, Oct. 6, 1862.